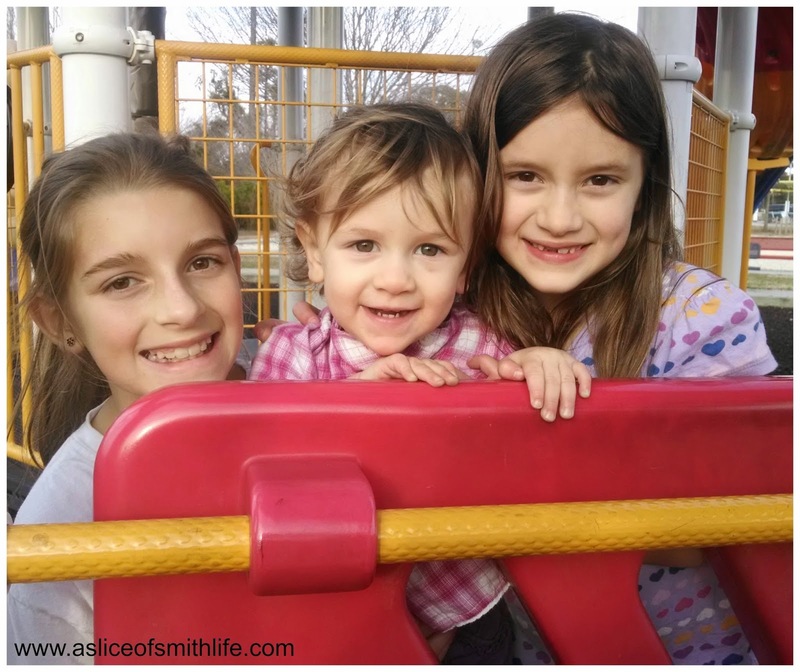 A Slice of Smith Life: Wordless Wednesday: Park + Sun = Fun! Yesterday was a beautiful, sunny day in the 70s. It's hard to believe, especially when friends and family in New England are getting tons of snow and bitter cold temps right now. Stay warm and safe up there! 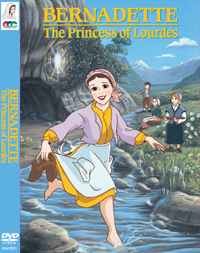 Today, February 11, is the feast day of Our Lady of Lourdes.